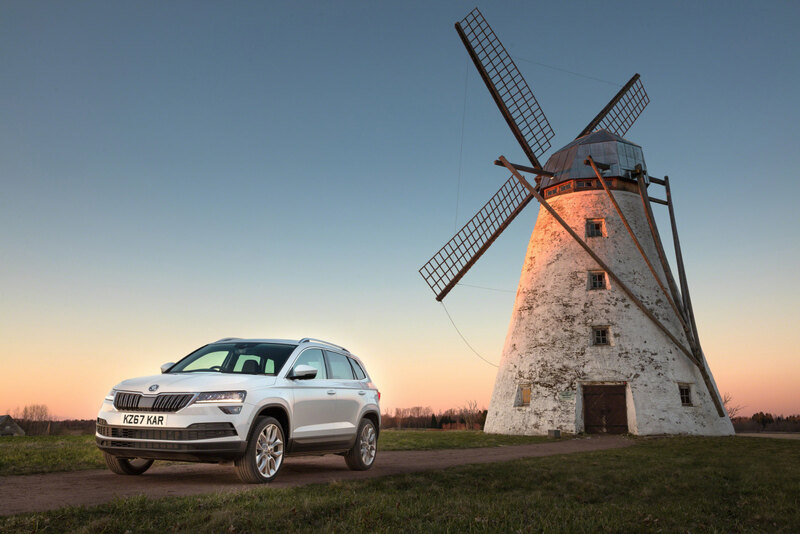 Get quick facts on the Škoda Karoq at Autocade. As noted in Lucire issue 38, the SUV market shows few signs of slowing. If current trends continue, there’ll be SUVs and crossovers of every size, and that’s exactly where things are heading at Škoda. 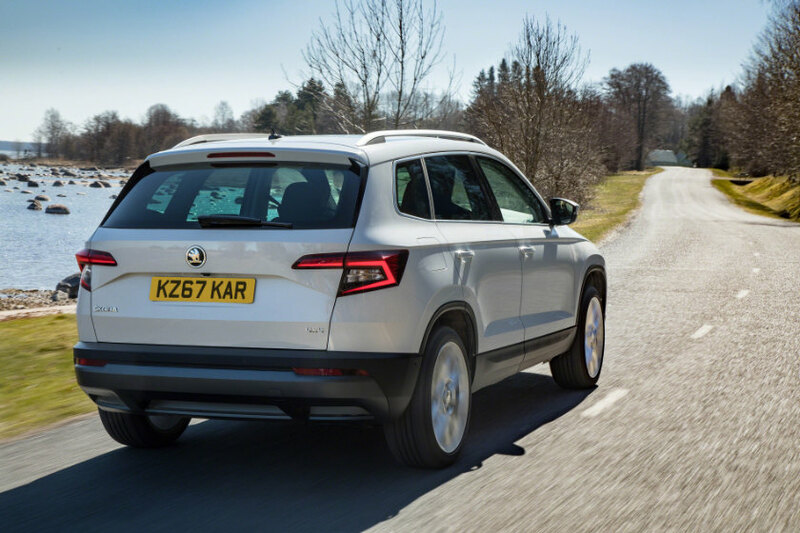 The Škoda Karoq is the latest from the Czech brand, riding on the Volkswagen MQB A1 platform that it shares with the SEAT Ateca and Volkswagen T-Roc. It replaces the very functional and individual Škoda Yeti, which was one of our favourite ludospace crossovers, blending a hatchback footprint with SUV looks. 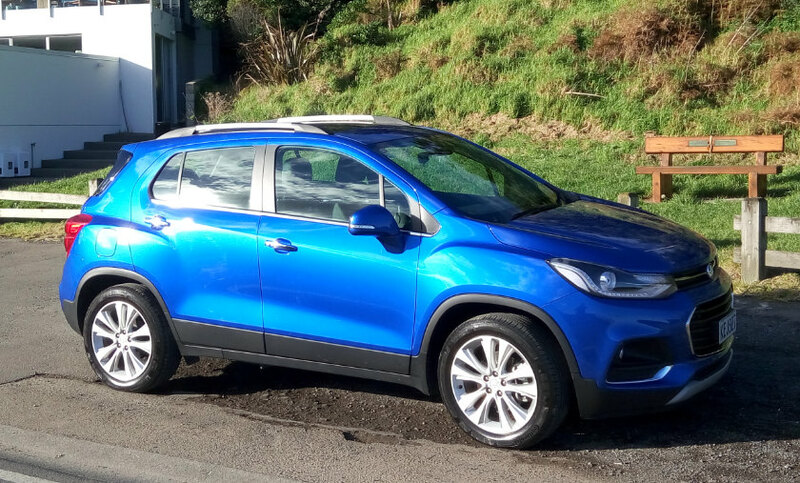 The Karoq is far more conventional as it takes on the likes of Ford’s EcoSport and Chevrolet’s Trax (Holden here), recognizing that many buyers would prefer a high-riding SUV, albeit in compact form. As some Japanese brands have discovered, convention means sales; what Škoda plans here is to blend that with its own execution, with just enough to entice the masses. When we shot our story for Lucire’s sister publication Autocade, we did get passers-by enquiring about the Karoq, suggesting that there’s enough freshness to its looks for people to be curious. 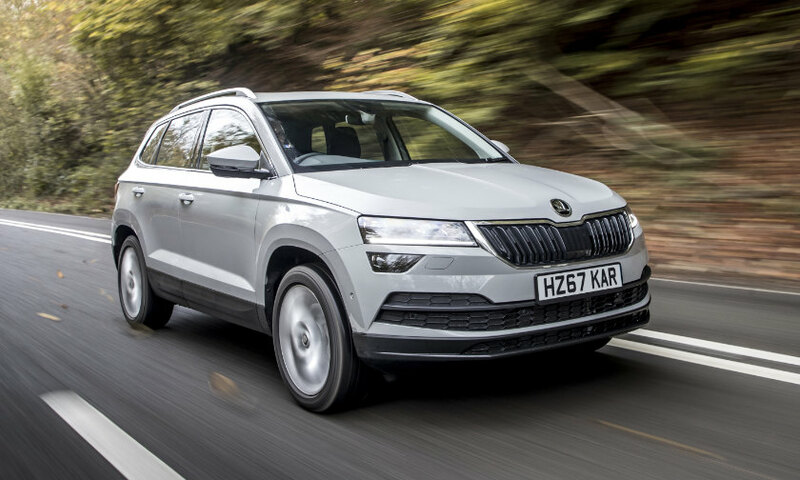 For us, it’s not so much the outside, which has the familiar Škoda cues and squarish wheel arches borrowed from Volkswagen, but the inside where people might find the Karoq particularly appealing. At the top spec is a 9·2-inch touchscreen, but even here with the Ambition Plus trim, we have an eight-inch one, and it’s very high-res, showing that Volkswagen’s so-called budget brand benefits from the tech of more expensive fare. The materials are pleasant enough to touch: not quite at Volkswagen levels but, then, not too budget either. 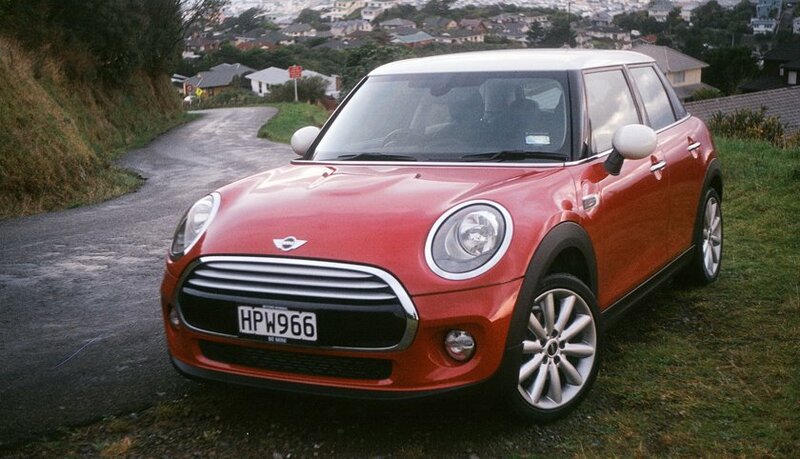 The ride is well sorted, as is the handling: not too sporty, with steering weighted fairly lightly for urban drivers. Power from the 1·5 petrol unit in our test car came on smoothly. Refinement is excellent for the segment, easily beating the Indian-made Ford. 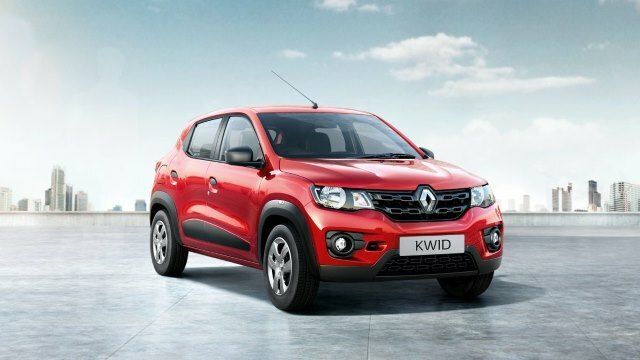 Space well exceeds what you can get with the Trax, although the Karoq is a strict five-seater. The boot is a decent size at 521 ℓ, and we managed to fit all our gear for the shoot very comfortably.